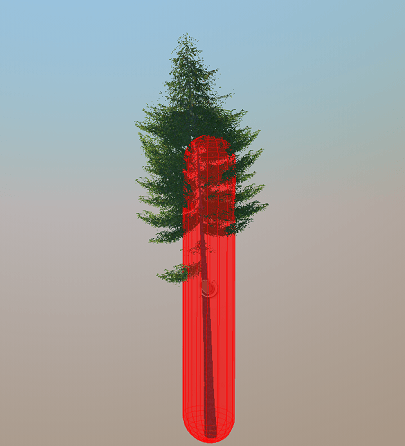 An obstacle capsule is a capsule-shaped obstacle that is detected and bypassed by other objects during pathfinding. The obstacle capsule can be added, for example, for the capsule-shaped nodes (trunks, columns, chimney shafts and so on) that are placed inside a navigation area and should be bypassed. radius is the radius of the cylinder and hemispheres of the capsule. height is the height of the cylinder of the capsule. 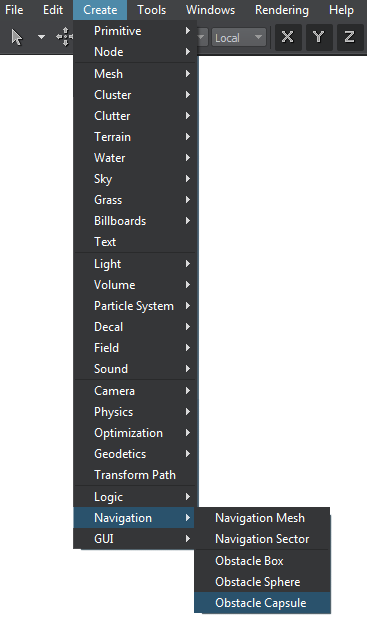 On the Menu bar, click Create -> Navigation -> Obstacle Capsule. The new obstacle capsule will be added to UnigineEditor and you will be able to edit it via the Parameters window. See also the example on obstacle usage. Obstacle mask. 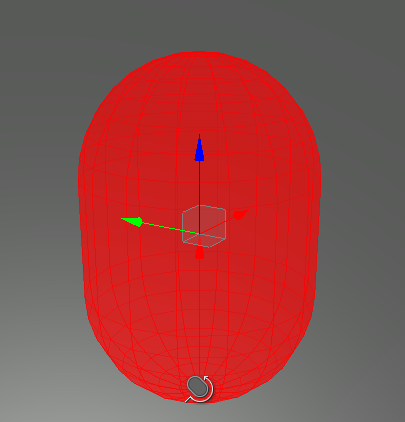 The obstacle mask of the obstacle capsule must match the obstacle mask of the route that is calculated during pathfinding. Otherwise, the obstacle will not be taken into account during pathfinding. Also by using the obstacle mask, you can specify obstacle spheres that should be ignored during pathfinding. Radius of the obstacle capsule in units. Height of the obstacle capsule in units.